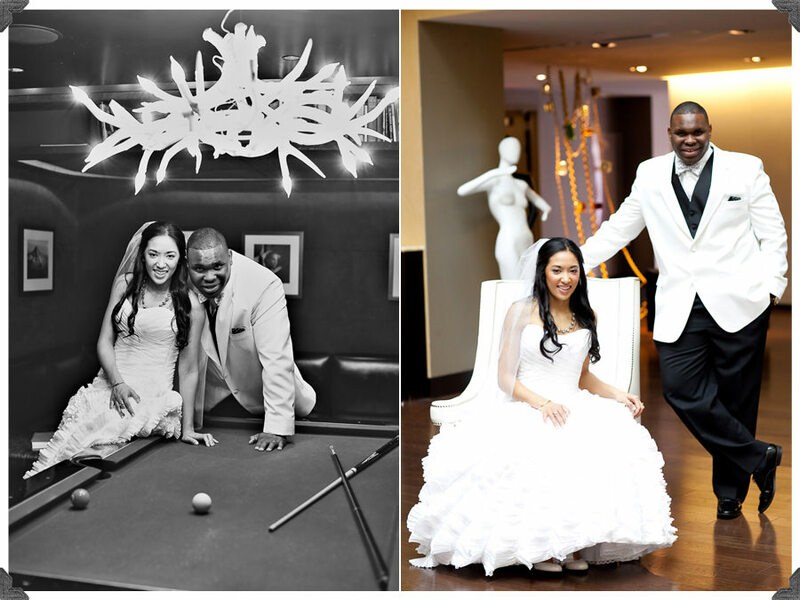 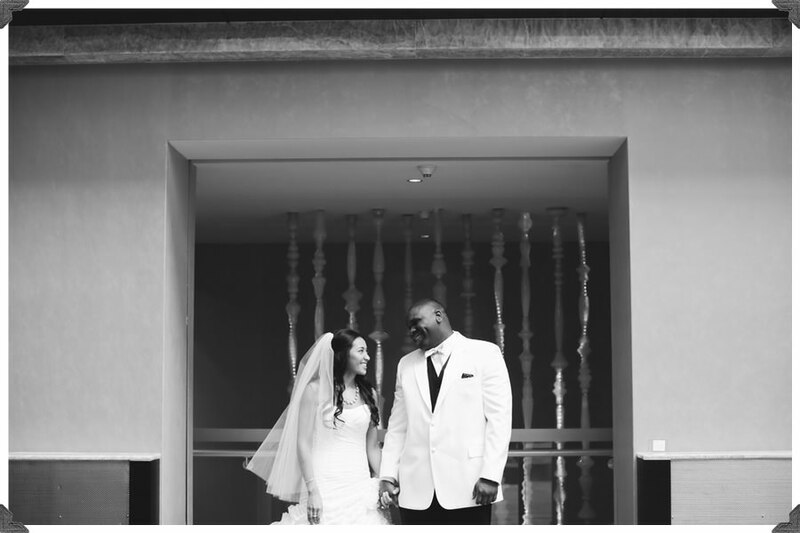 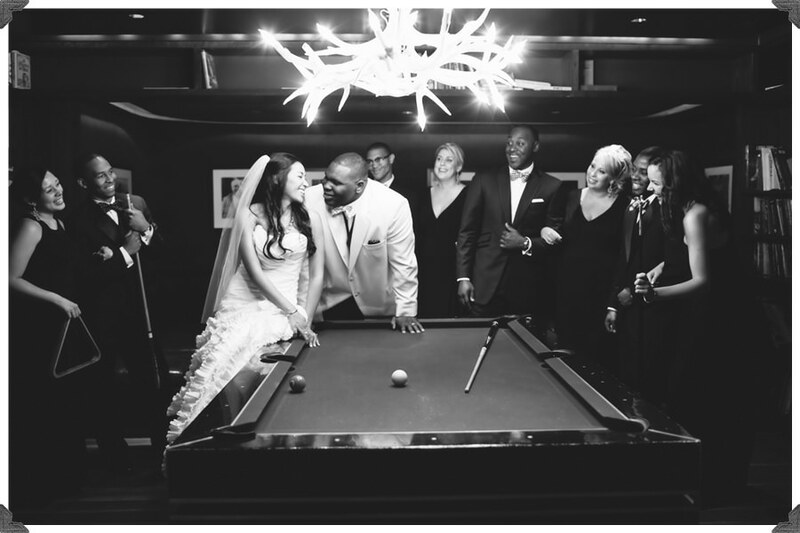 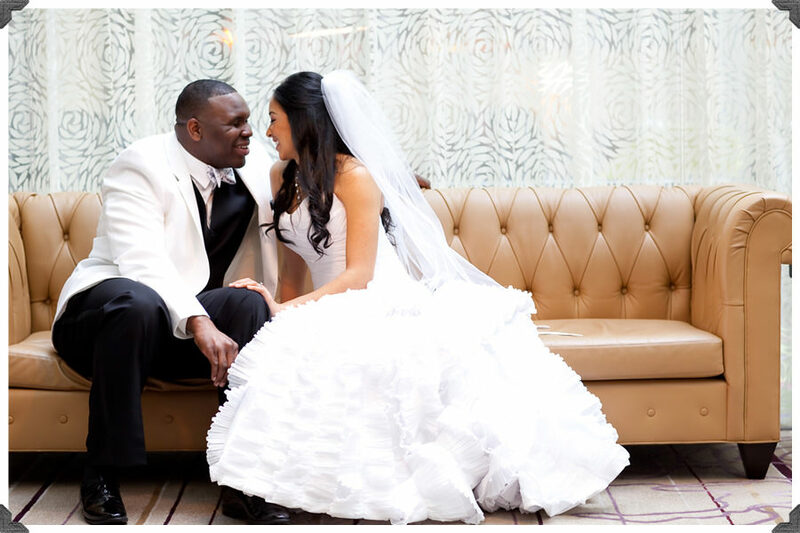 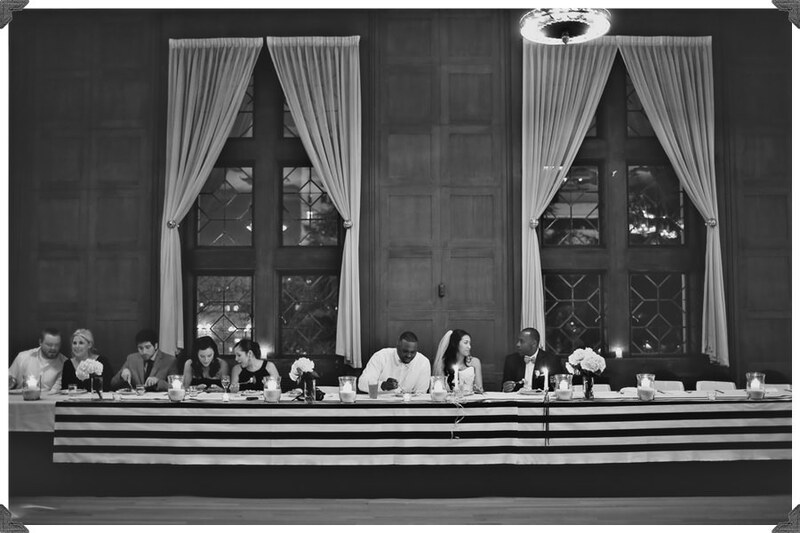 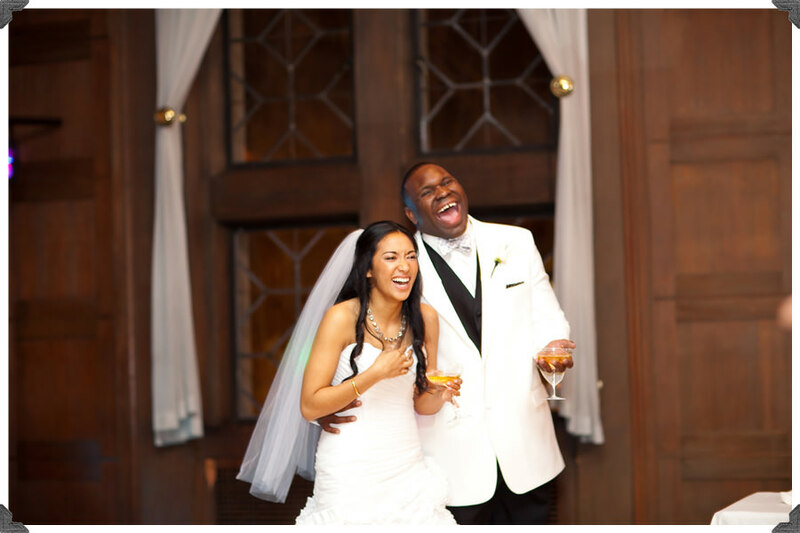 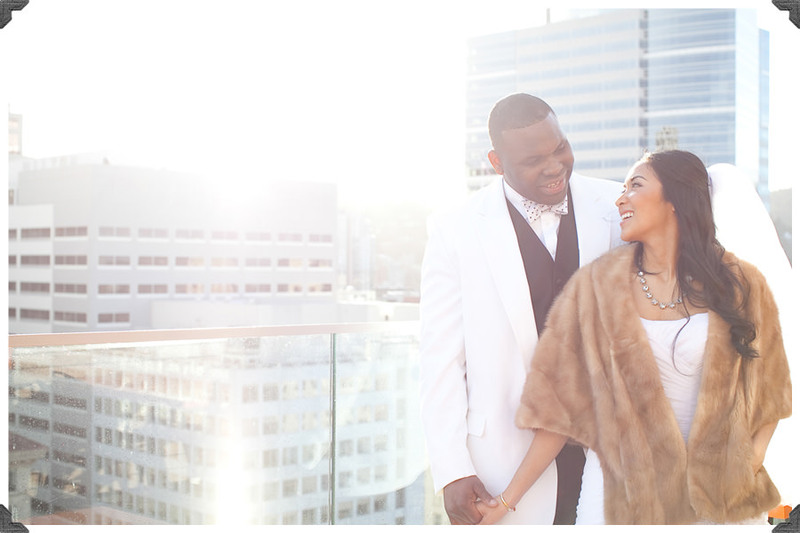 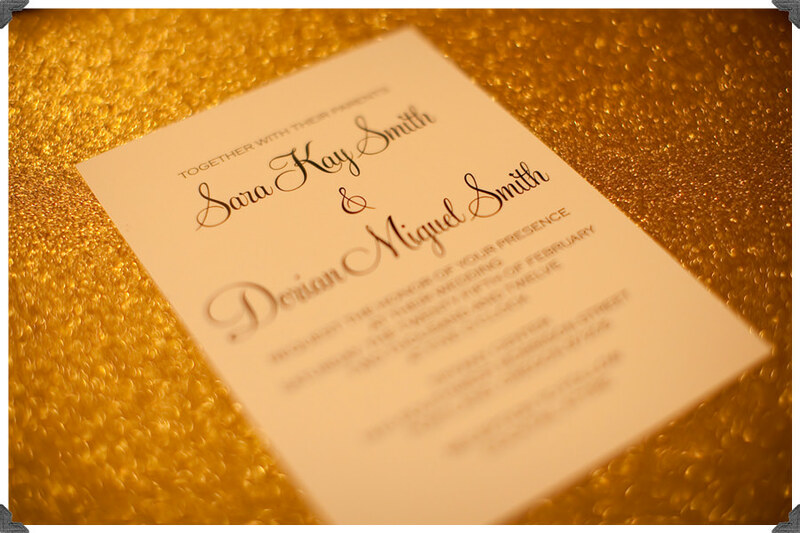 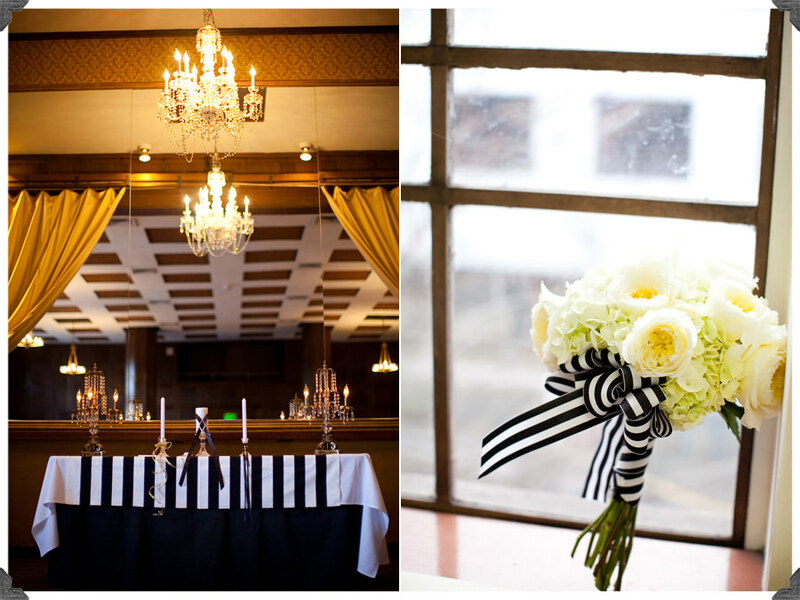 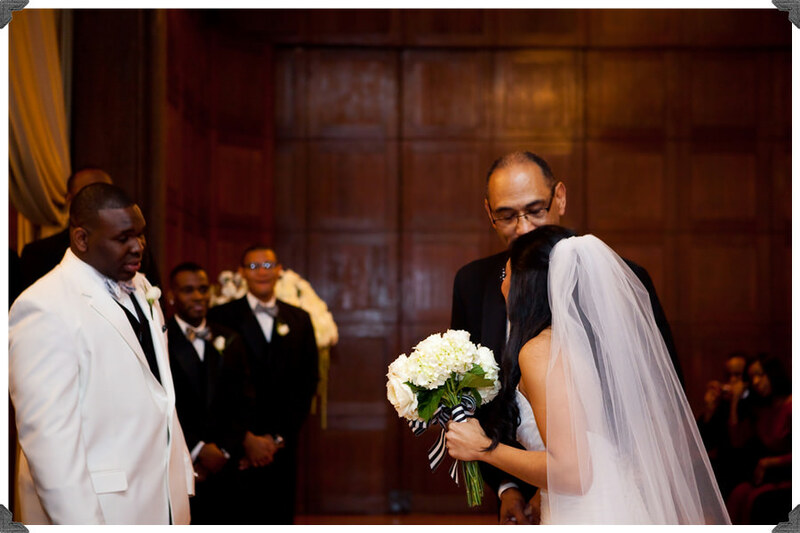 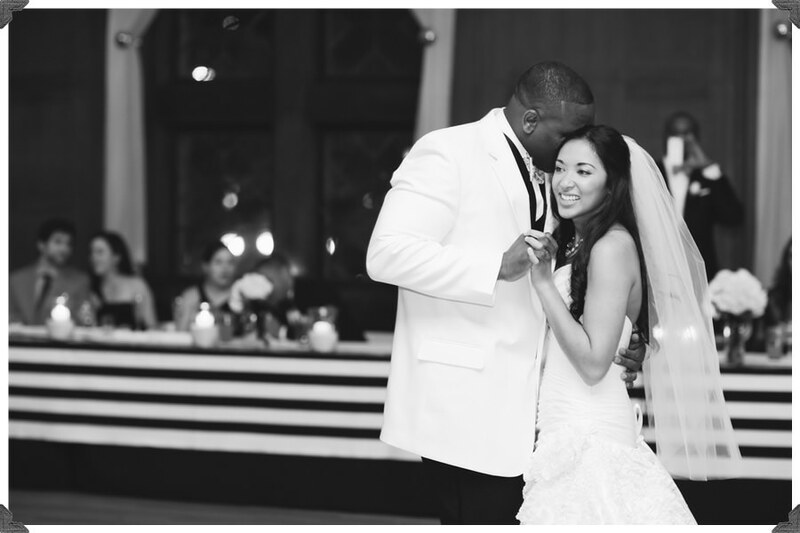 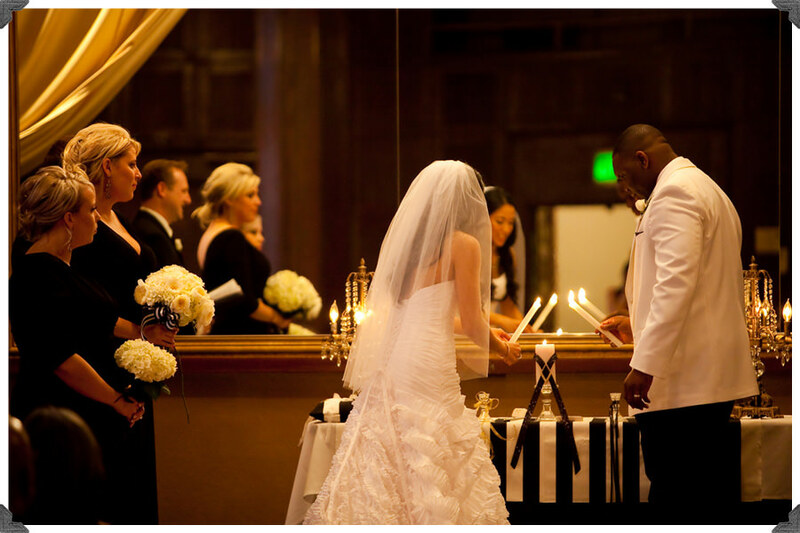 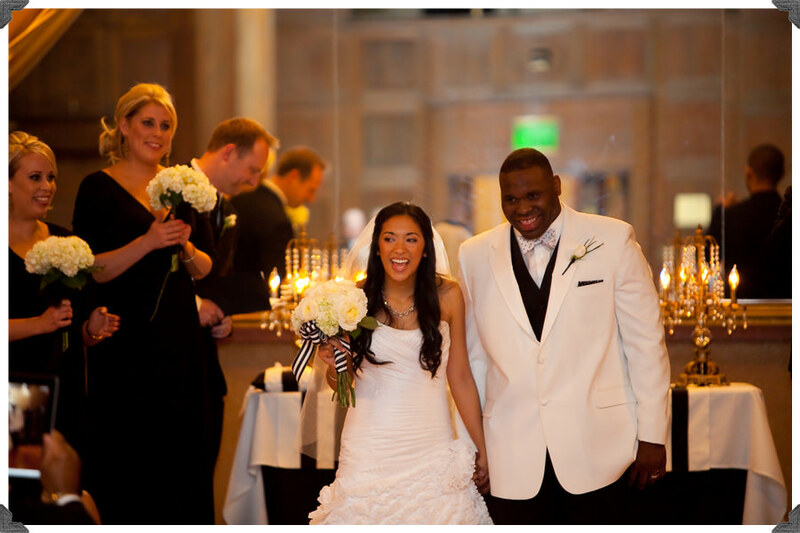 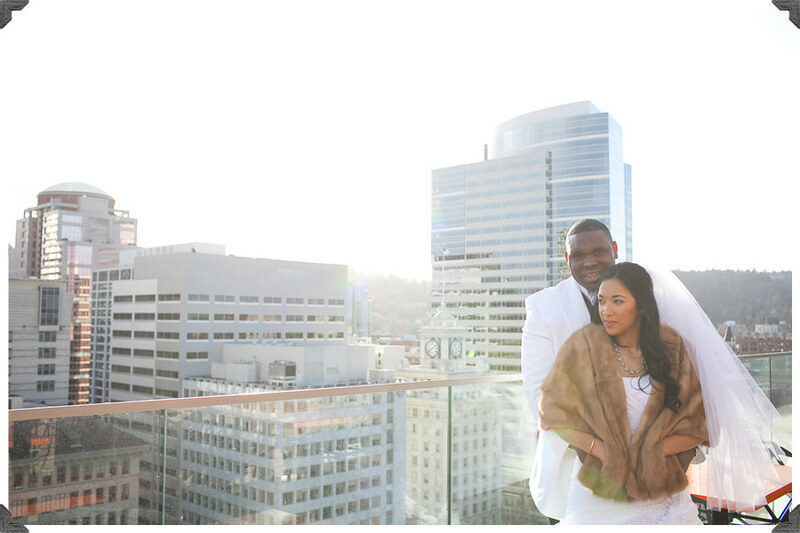 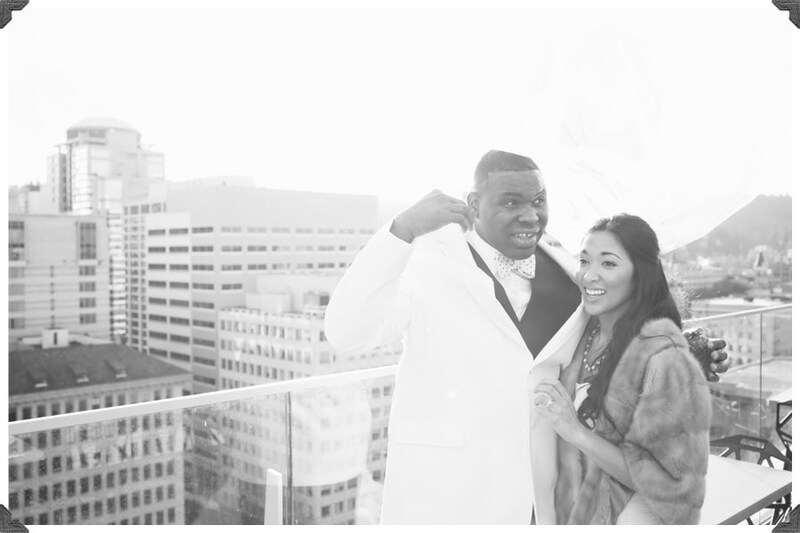 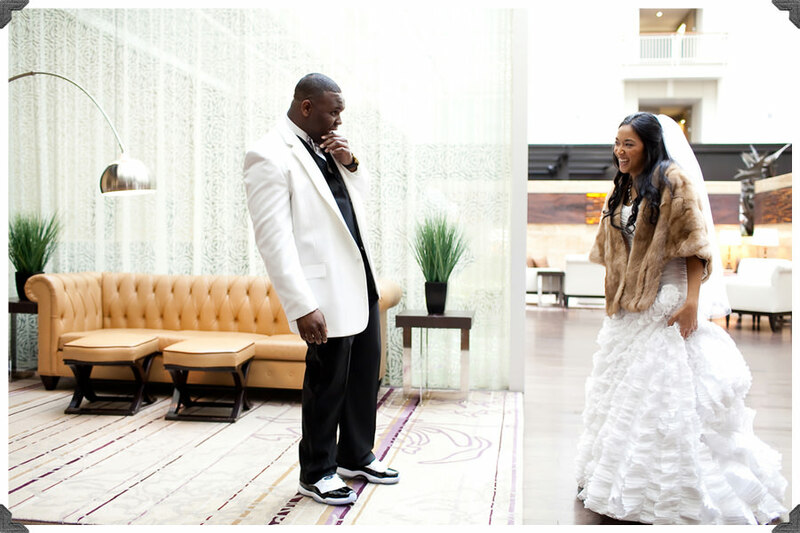 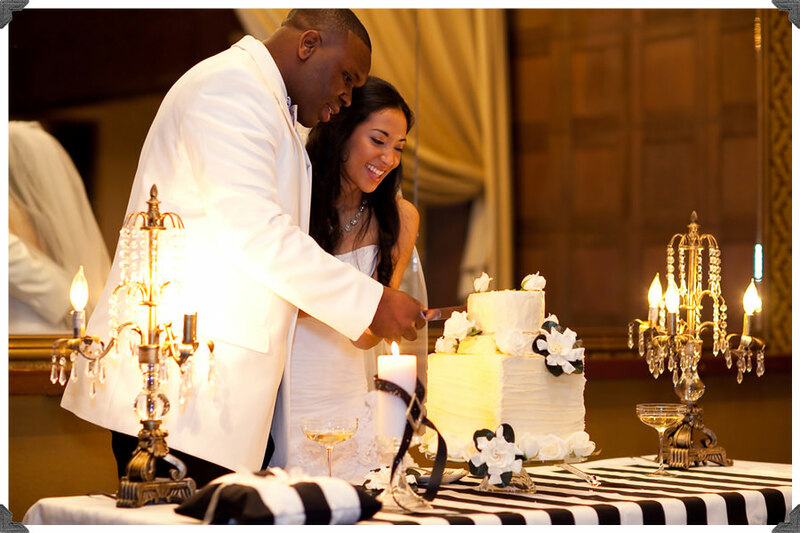 Sara and Dorian’s elegant black and white themed wedding was gorgeous and full of so much happiness! 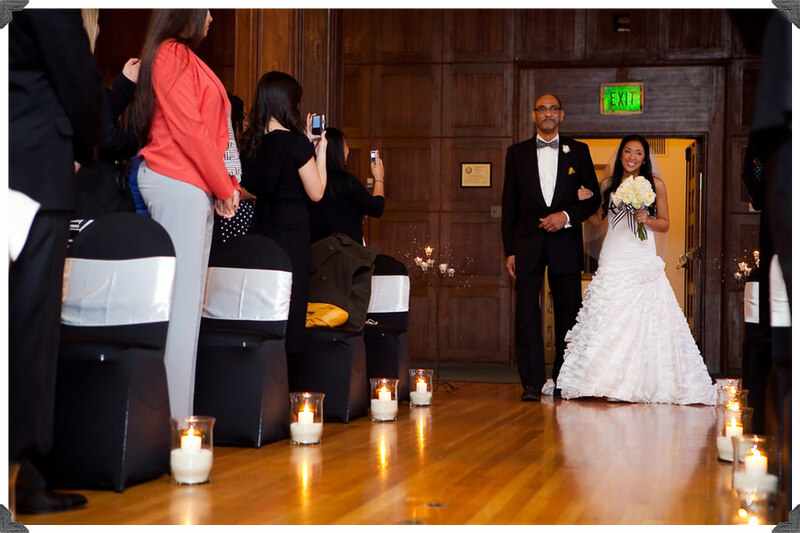 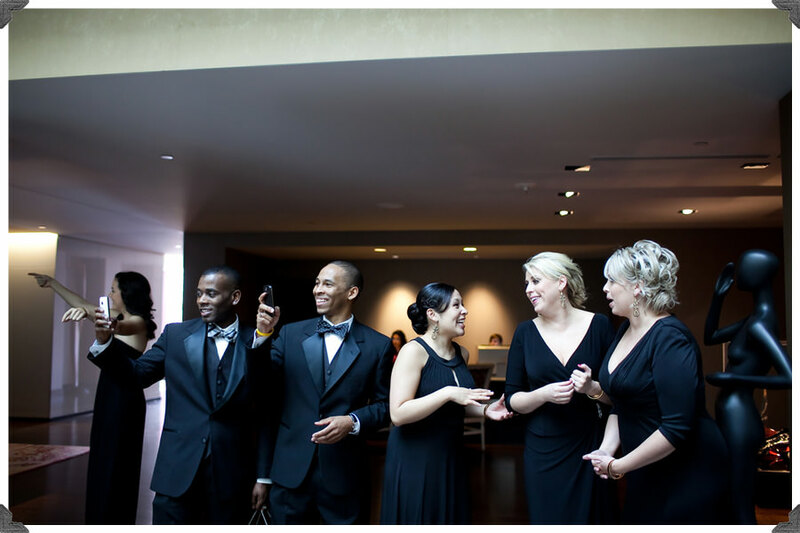 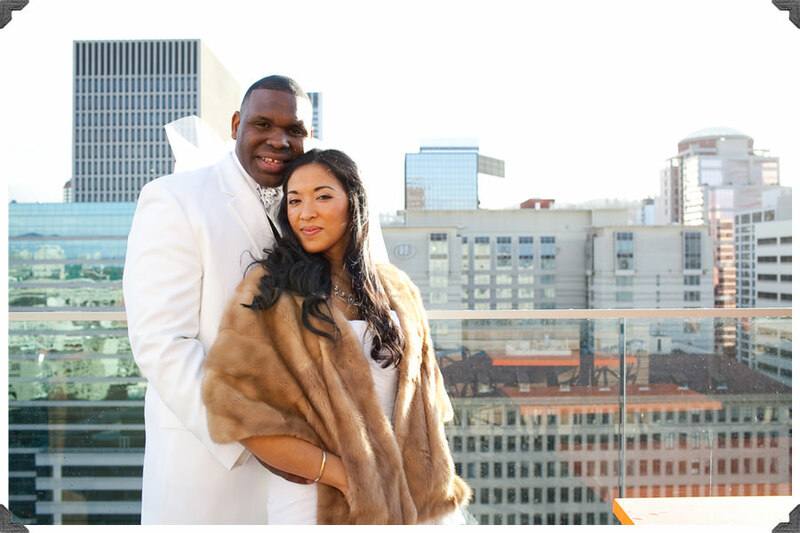 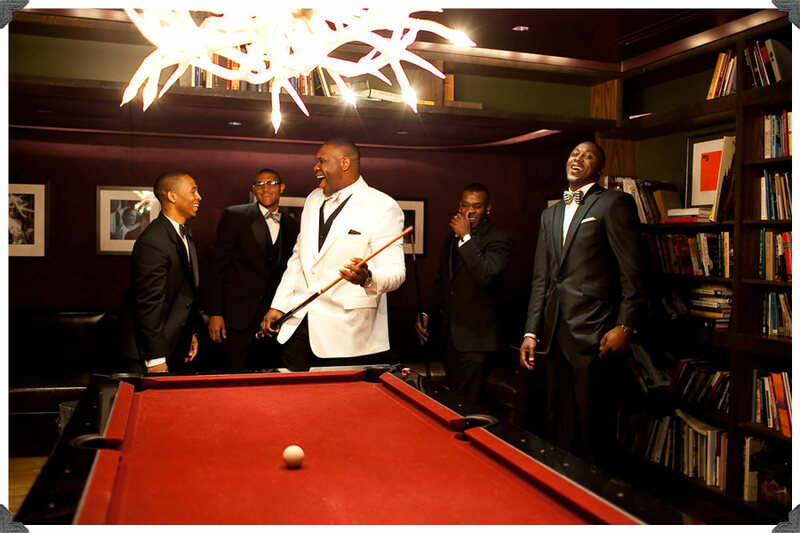 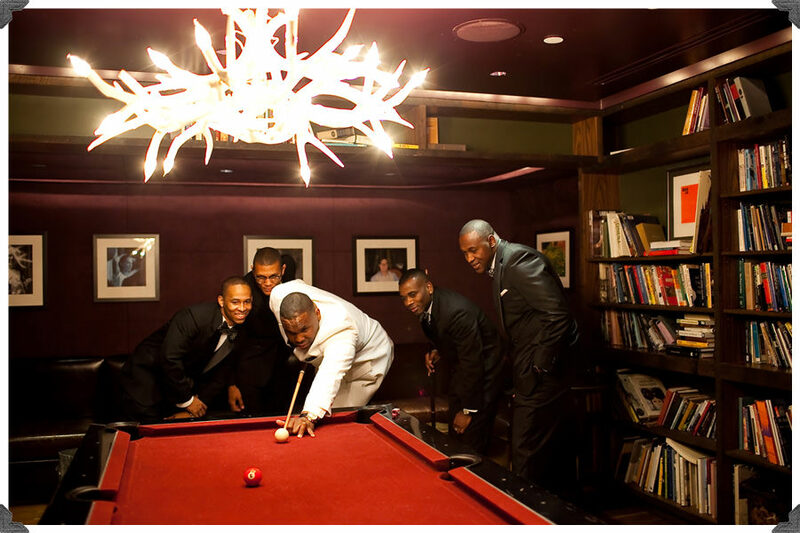 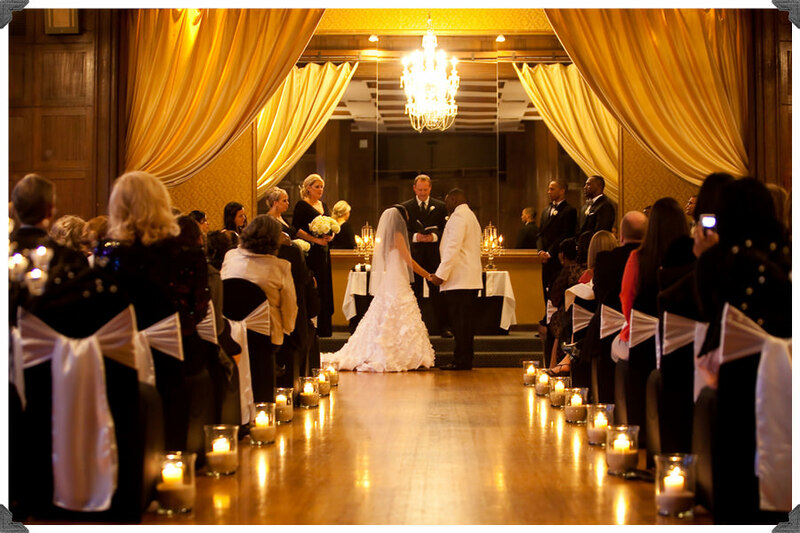 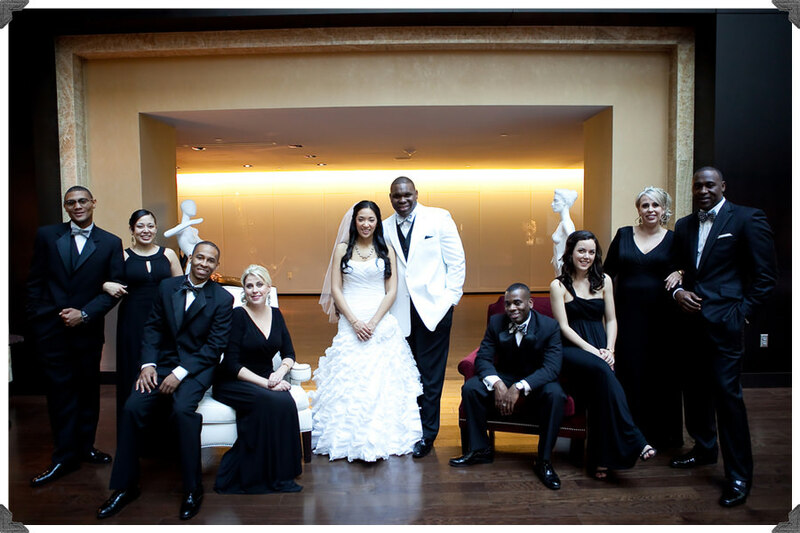 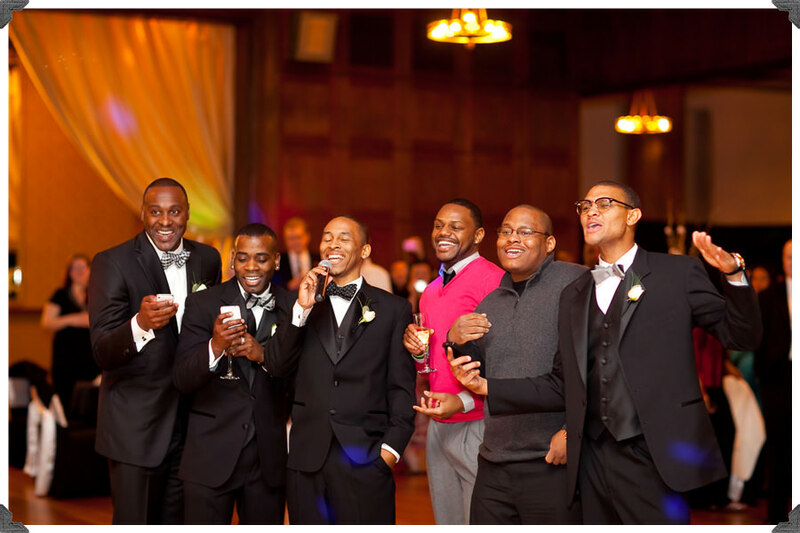 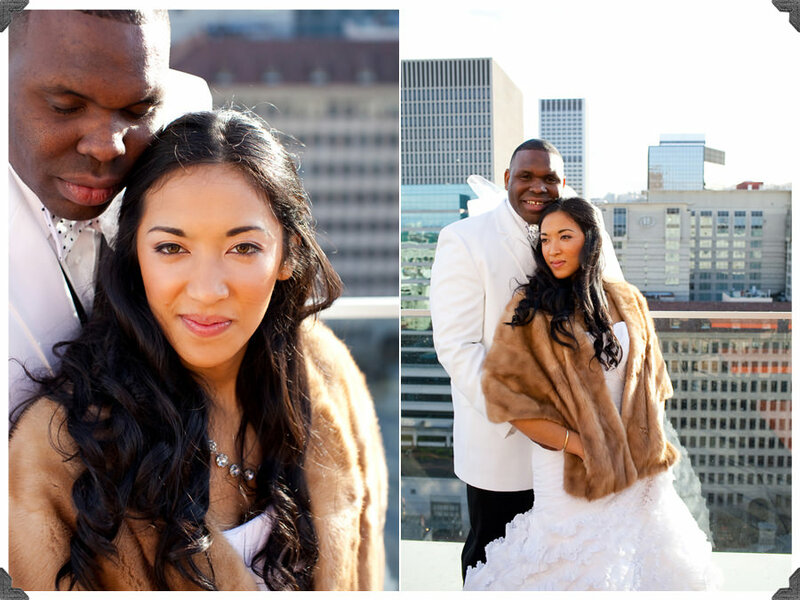 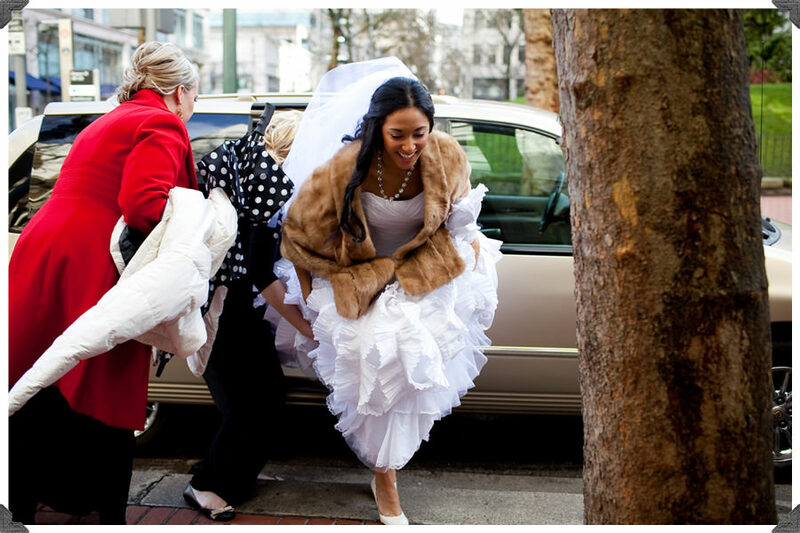 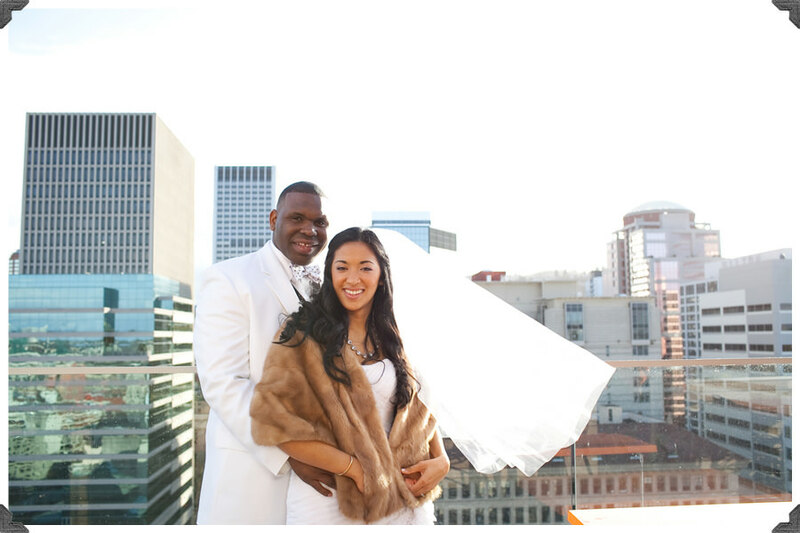 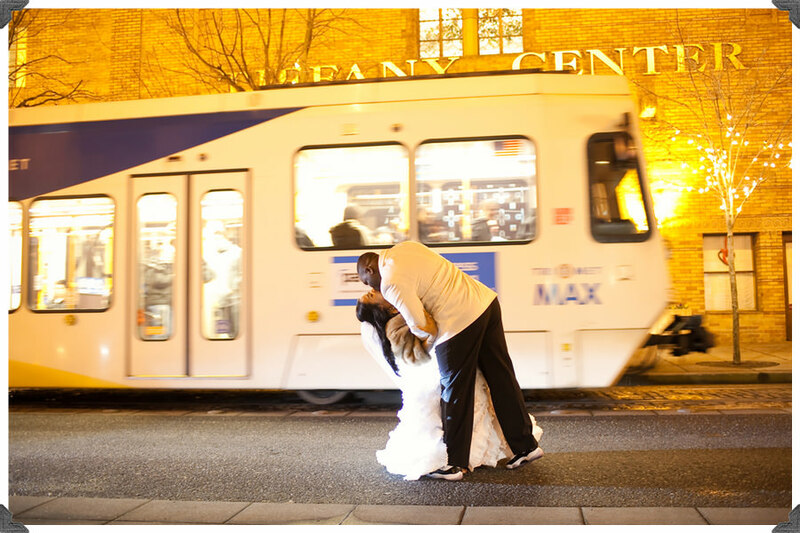 We started at the Nines and Departure for photos, then moved to the Tiffany Center for the wedding festivities! 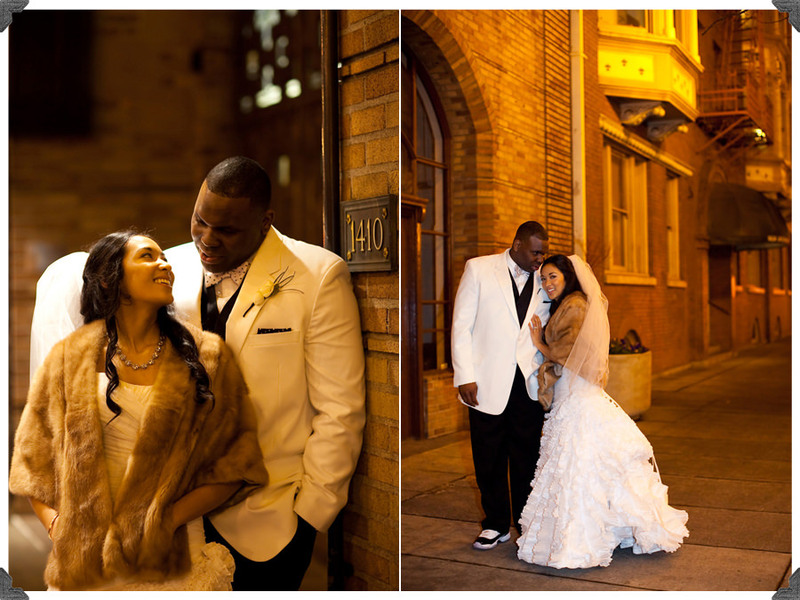 I’m so happy for this super cute OSU couple! 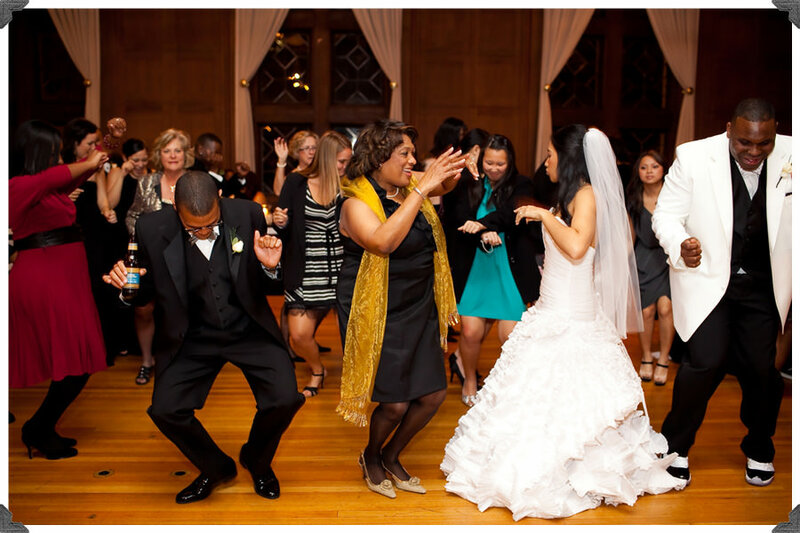 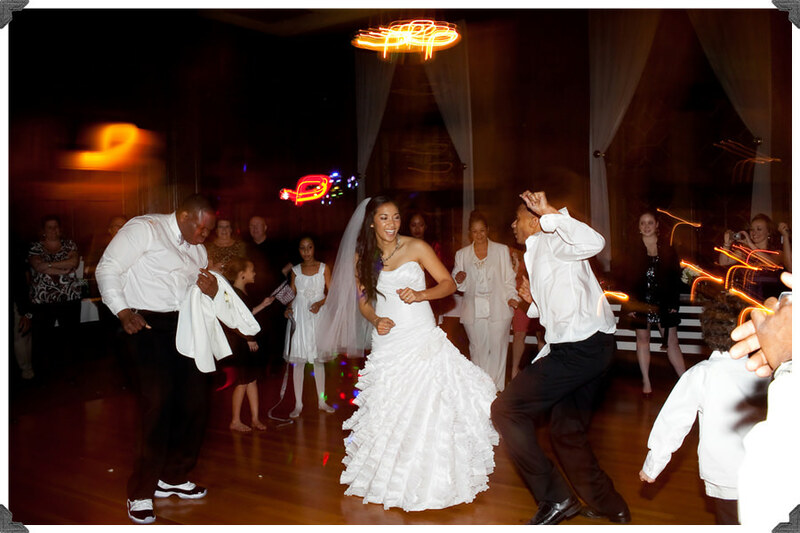 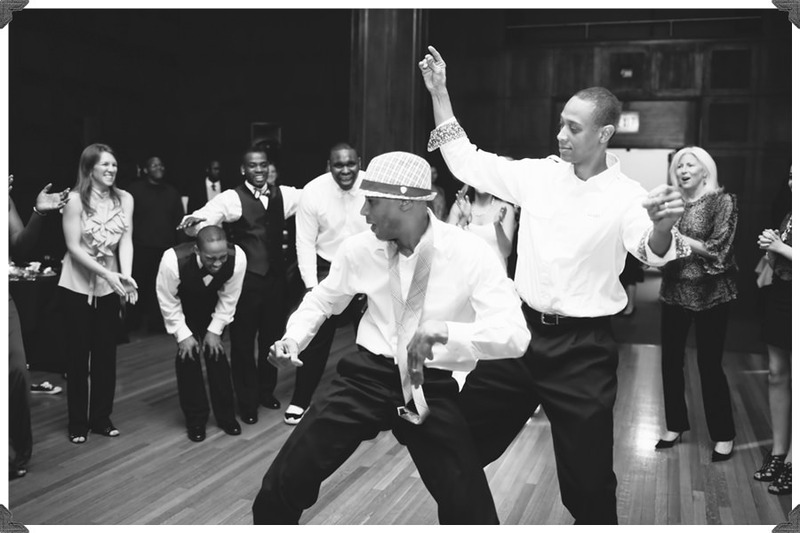 The dancing during the reception was so awesome! 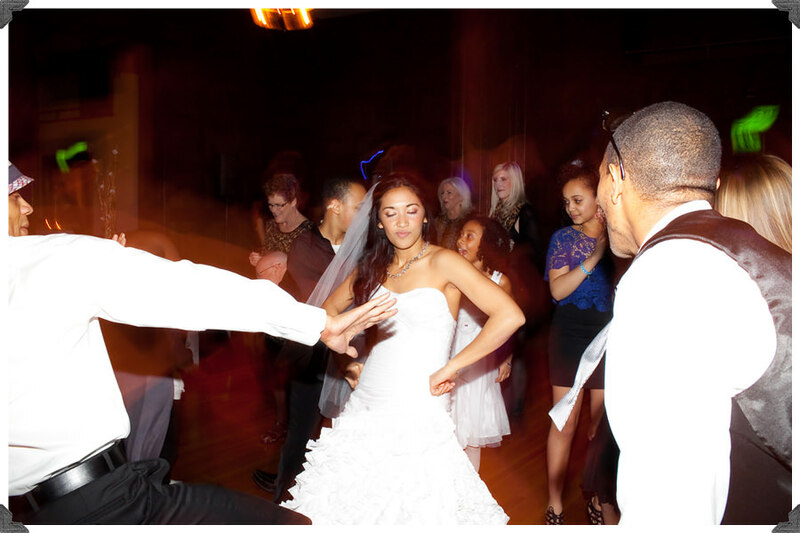 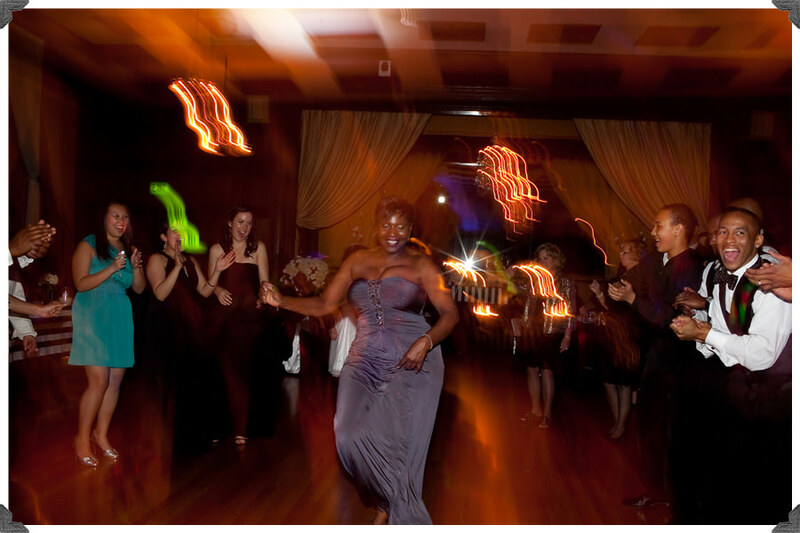 Everyone was out on the dance floor having the best time! 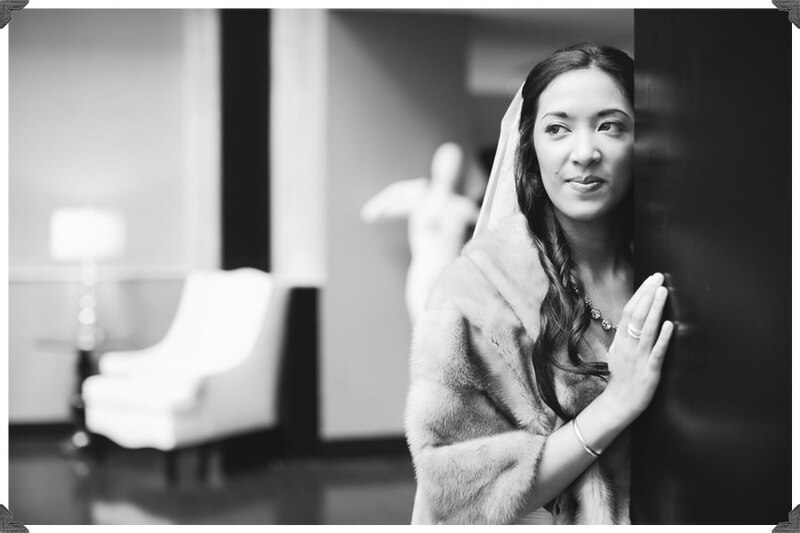 yasmin you did an AMAZING job!